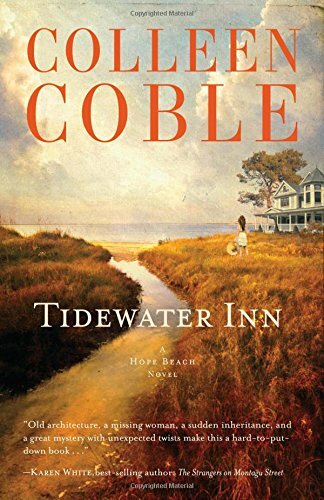 Tidewater Inn by Colleen Coble is a fabulous contemporary Christian suspense and the first book in The Hope Beach series. 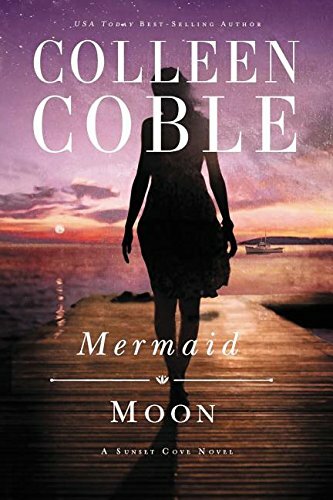 I loved it and read it in just one sitting. 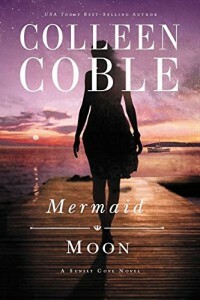 The novel has the theme of restoration. Restoration of old buildings mirrors the restoration in our lives. We all need to pull together and share our knowledge (of the love of God) to see lives changed and restored. Money equals power for some. Greed rules over people’s lives. Unscrupulous characters will stop at nothing to rise upwards. Greed and treasure clouds their vision. Characters with correct priorities realise that money cannot solve problems. People matter. Money can buy comfort and is a short term high. Transformation by love lasts forever.